South Tel Aviv activist opposed to legalizing status of infiltrators praises Education Minister for taking stand against legalization plan. Some 60,000 infiltrators from Sudan, Eritrea, and Somalia immigrated to Israel illegally prior to the fence's construction in 2012-2013 that subsequently blocked illegal immigration from the Sinai. While close to half left the country under self-deportation programs over the past five years, more than 34,000 remain in the country – not including children born to the infiltrators after their arrival in Israel. The Netanyahu government has promoted plans to expel some 10,000-15,000 of the remaining infiltrators, though the Supreme Court blocked the deportation programs in rulings in 2017 and 2018. In May, the Interior Ministry announced it would grant legal residency status to some 300 infiltrators who left Sudan’s war-torn Darfur region. The decision would raise the total number of Sudanese nationals given de facto refugee status in Israel to 500. The decision came in response to a petition to the Supreme Court which demanded the 300 Sudanese nationals be recognized as refugees. On Thursday, however, the Jewish Home party, led by Education Minister Naftali Bennett, announced that it would block implementation of the Interior Ministry’s plan to grant residency permits to the 300 Sudanese. "This is an absurd decision led by officials who promote the spin as if they're refugees who have nowhere to go; it's a lie: They have somewhere to go back," the party said. "Darfur is a region within the huge Sudanese state. Even if a small part of Darfur is in danger, they can be returned to the rest of Sudan, for example to the capital Khartoum, where the situation is calm and secure," the party said. 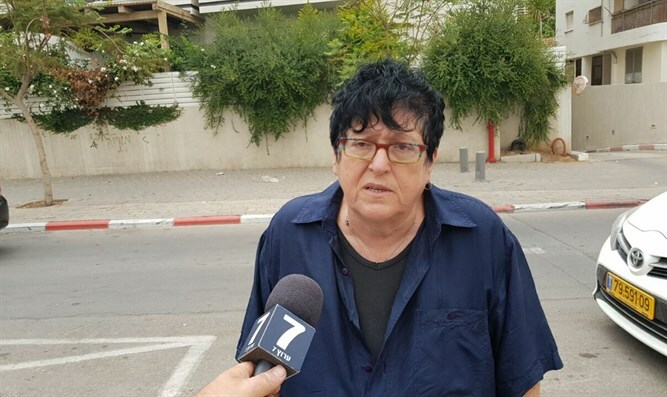 South Tel Aviv activist Sheffi Paz, who has pushed for the deportation of thousands of illegal immigrants residing in the city, praised Bennett over his opposition to the legalization plan – while expressing frustration with the Netanyahu government. “At least there is someone left to count on,” Paz wrote on Twitter Thursday.